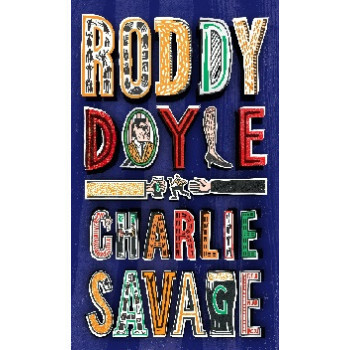 Meet Charlie Savage- a middle-aged Dubliner with an indefatigable wife, an exasperated daughter, a drinking buddy who's realized that he's been a woman all along... Compiled here for the first time is a whole year's worth of Roddy Doyle's hilariousseries for the Irish Independent. Giving a unique voice to the everyday, he draws a portrait of a man - funny, loyal, somewhat bewildered - trying to keep pace with the modern world (if his knees don't give out first).